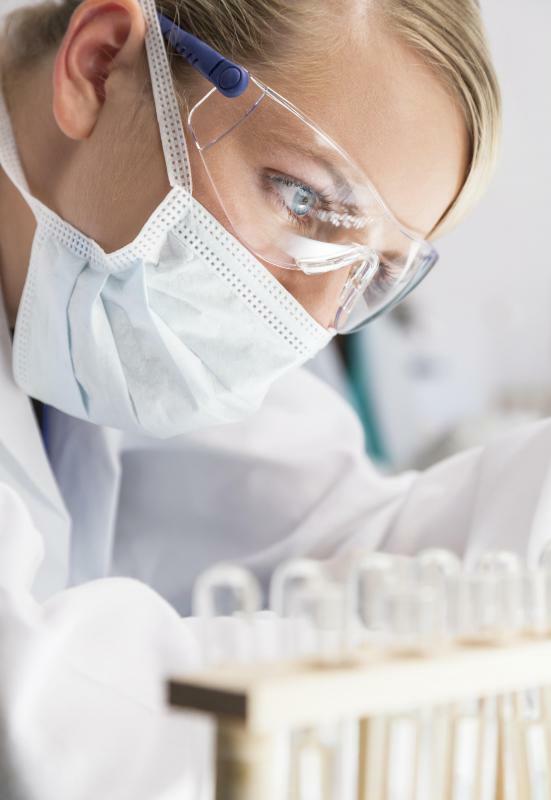 How do I Become a Research Lab Technician? Lab technicians often train in labs under a supervisor while working towards a full-time position. Lab technicians use microscopes for research. Lab technicians involved with chemical engineering need a bachelor's degree in chemistry or forensic science. Research lab technicians work throughout the laboratory. Research lab technicians perform and monitor scientific studies and experiments. To become a research lab technician, it is generally helpful to have education in a relevant field in addition to job specific training. Most research lab technicians hold four-year degrees, but some lower level assistants may have two-year degrees or certifications. Some research establishments use specific types of equipment that require specialized training and continuing education. Research lab technicians monitor tests and experiments, operate and maintain lab equipment, record data, and develop conclusions based on results. Technicians may work in a number of areas such as chemical engineering, biological testing, forensic science, environmental testing or nuclear testing. The course of study and training specifications therefore should be directed towards the field that the technician will work in. Lab technicians working in chemical engineering or forensics generally need a Bachelor’s degree in chemistry or forensic science. Lab technicians working in nuclear or biological testing may need four-year degrees in biology, geology or other natural sciences. 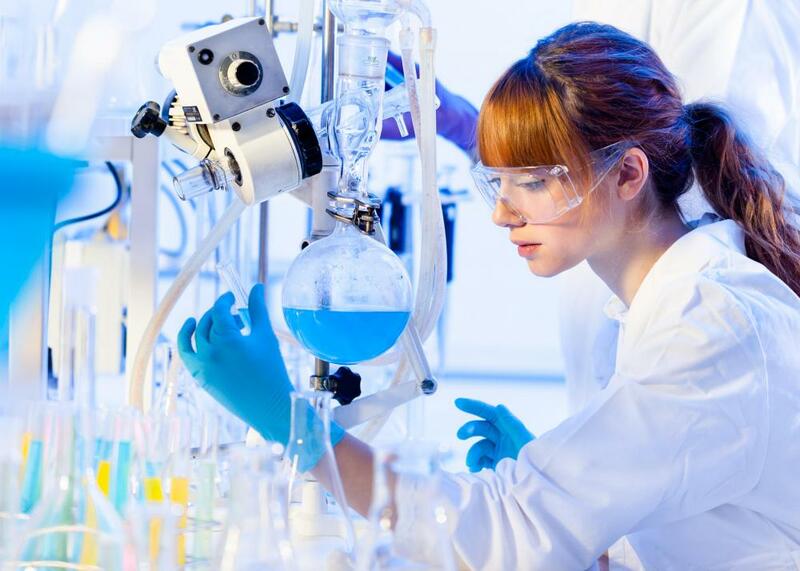 Research and development projects generally require the skills acquired through four-year undergraduate, but working as a general lab technician may only require an Associate’s degree in process technology. To become a research lab technician in most other fields, it is generally necessary to posses an Associate’s degree in general science or a certificate in technician training. Some labs offer programs that allow employees to obtain lab certifications while training on the job. Lab certification programs usually cover the basic procedures for laboratory testing and use of equipment. In addition to education requirements, there are a variety of skills that are useful to research lab techs. Comfort with mathematics and science is generally very useful to those seeking to become a research lab technician. Problem solving abilities and analytical skills are also important when researching and analyzing data. Ease in working with computers and other laboratory equipment is important since much of the work will be completed with the aid of these tools. 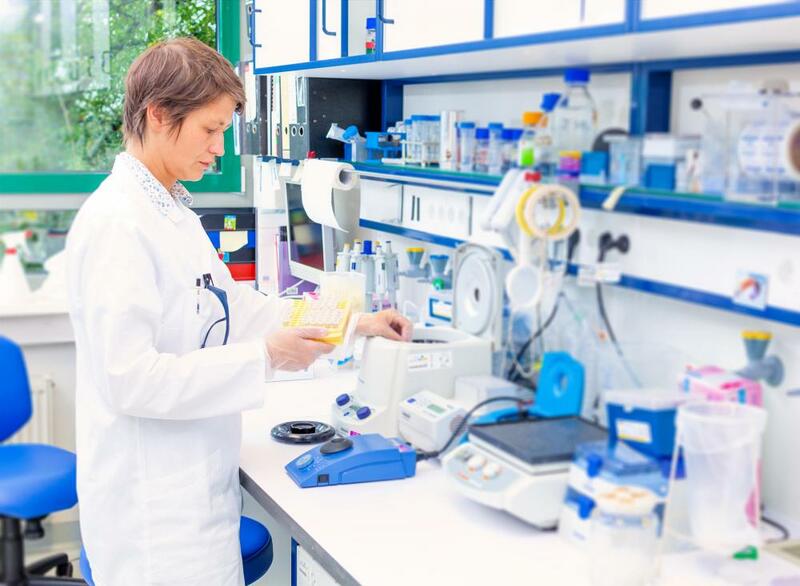 Lab technicians, who begin in entry-level lab positions, usually train under a supervisor as they work towards a full-time research lab technician position. Advancement without a degree or certification can be challenging and many employers require that employees work in entry-level positions for several years before advancing to a research technician position. As the field becomes increasingly competitive, more technicians hold Master’s or other advanced degrees. Even those research lab techs with extensive training and education may be required to undergo job specific training. Companies use various types of software and data entry programs to store and report data. As a result, technicians may have to attend classes that train or update employees on computer and data use. Some labs may have more complex equipment which requires additional training or certification. Other companies have specific research procedures which must be followed, and this often requires additional training. The head researcher for a project will usually determine the procedures for conducting a project. 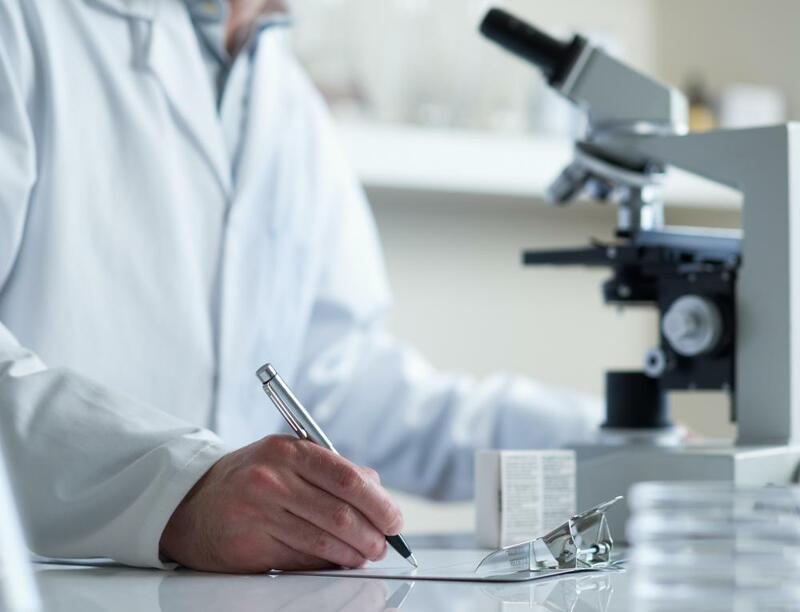 Lab technicians may then work with the head researcher to conduct accurate research, report fully analyzed data and develop improved procedures for testing and analysis. 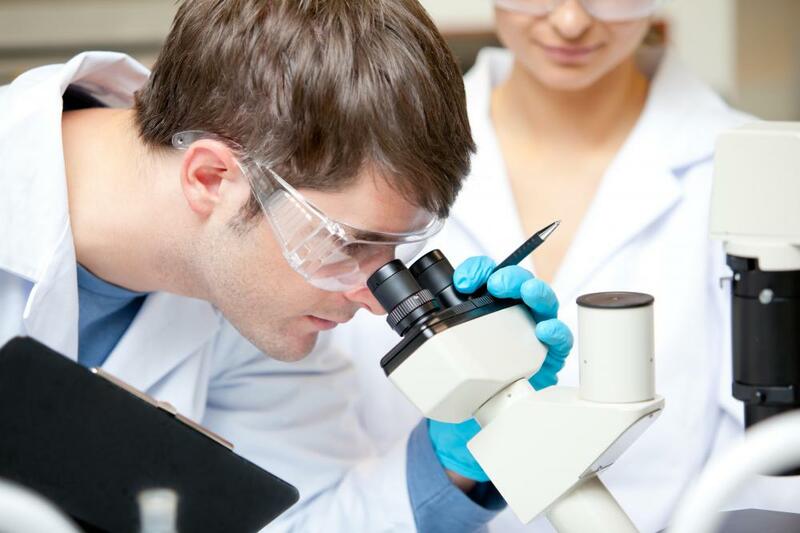 A great deal of patience and attention to detail is demanded from research lab technicians. Some studies last several years and require consistent observation and analysis. Those who are successful technicians are able to follow procedures closely and patiently await results. Research technicians should also maintain professionalism, and keep a detached position towards the results of their projects. What Does a Project Technician Do? How Do I Become a Project Technician? How Do I Become a Biological Technician? How do I get Lab Technician Certification? How do I Become a Chemistry Lab Technician?